Looking for the UK-adapter-plug for a Logitech Squeezebox internet radio. The official part-no. for that group of adapters is: B01MTYX2QP, but I only need the UK-one. Shipping to PA 18436, USA. 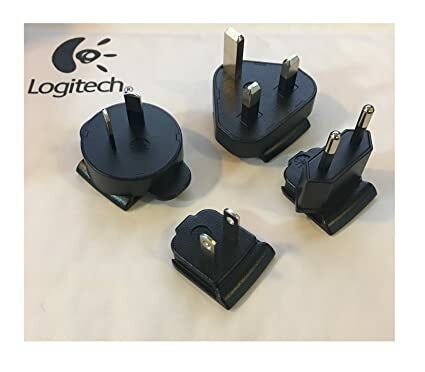 Any particular reason a simple UK to US plug adapter won't work? I have that adapter currently with US plug, but as you can just slide it out, I want the UK-plug for future use in Ireland. Much better than any bulky US-to-UK adapter. Actually I just found out that older Blackberry phones use the same plugs on their adapters. Found one on eBay for $3.99 shipped. Same as this: https://www.ebay.com/itm/132253553505 if anybody is interested.